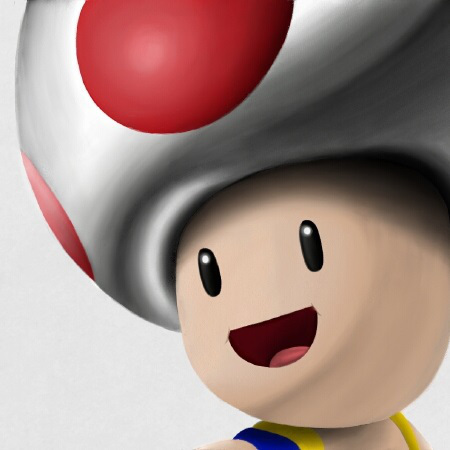 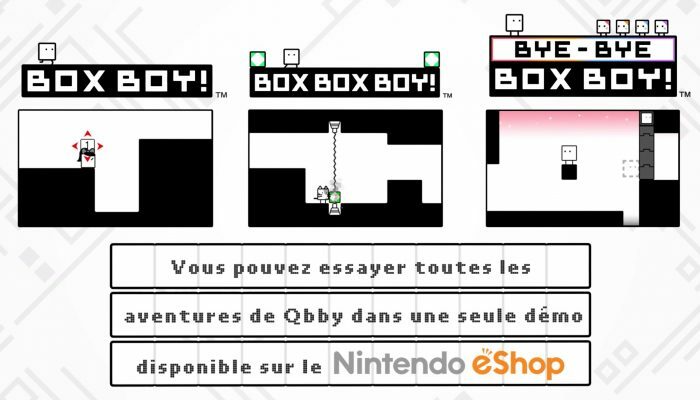 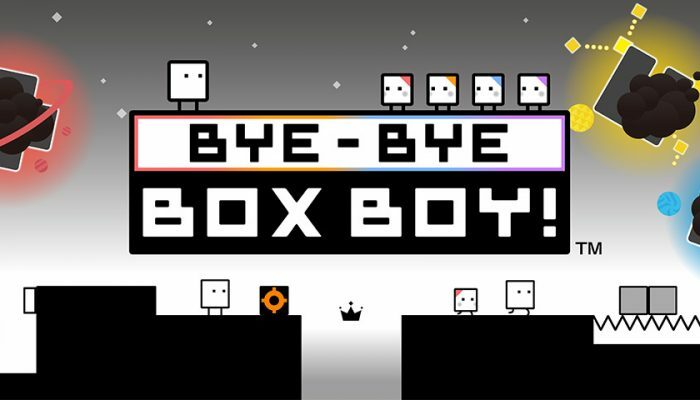 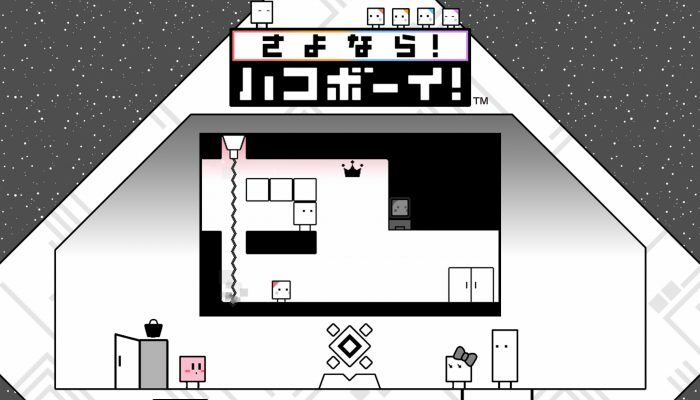 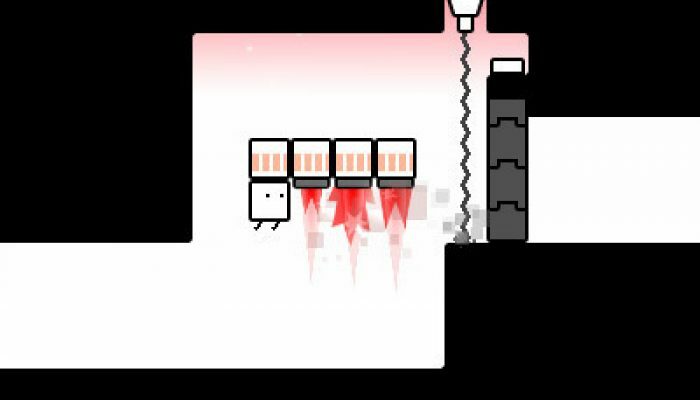 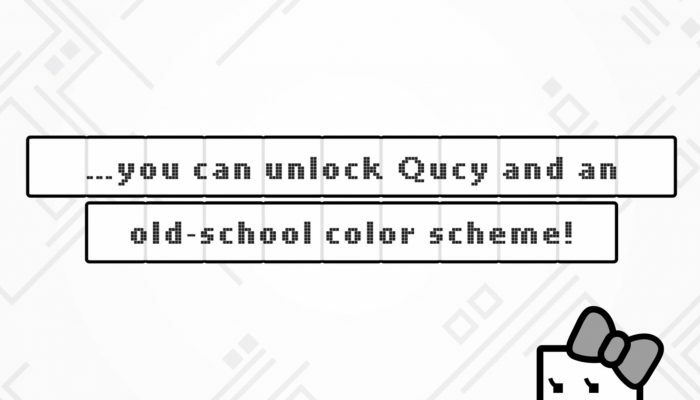 NintendObserver’s select content on the BoxBoy franchise. 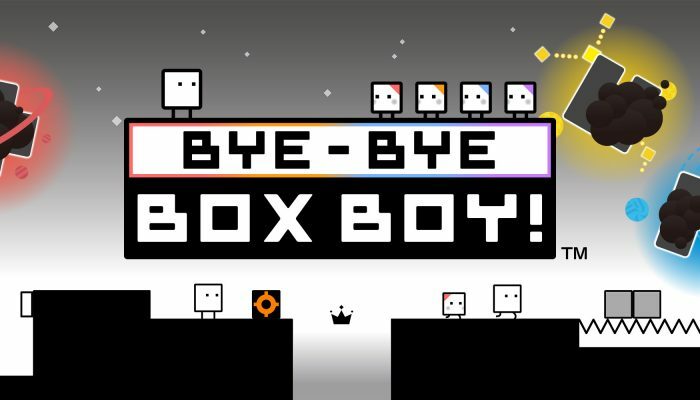 I suppose when the last game was called Sayonara Hako Boy they only meant Bye-Bye on 3DS. 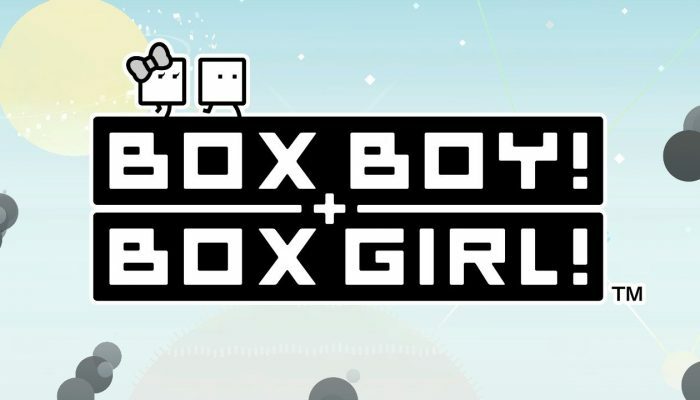 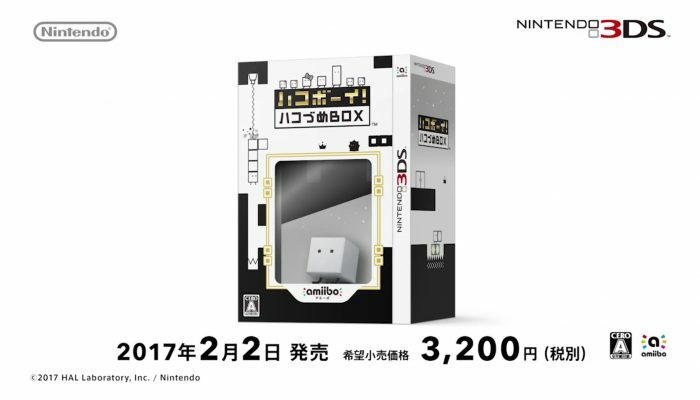 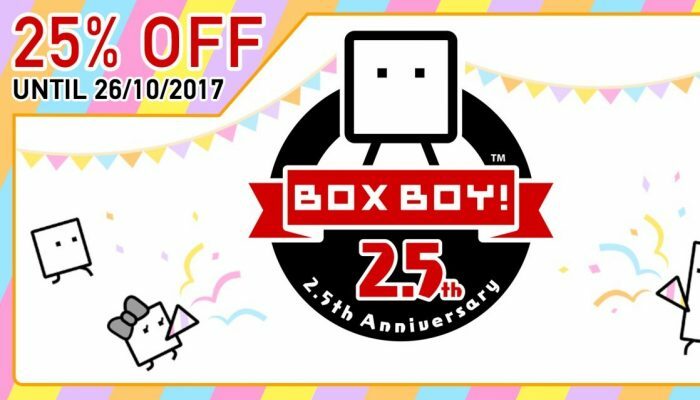 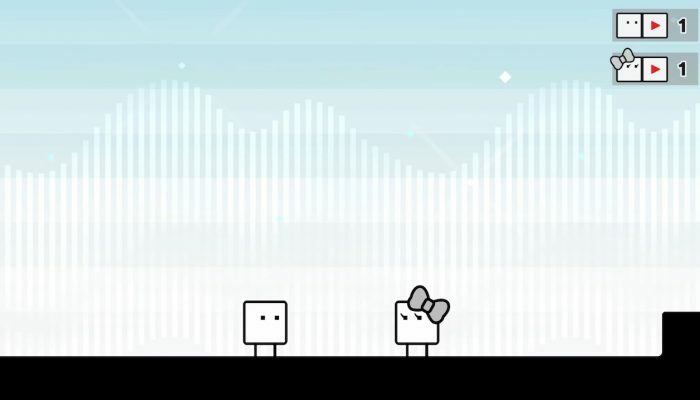 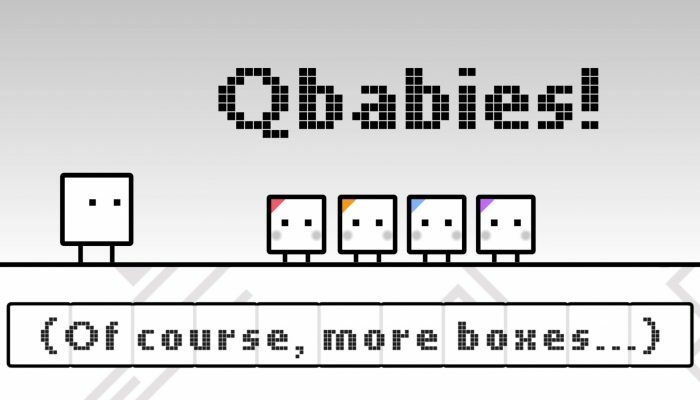 The BoxBoy franchise lives on. 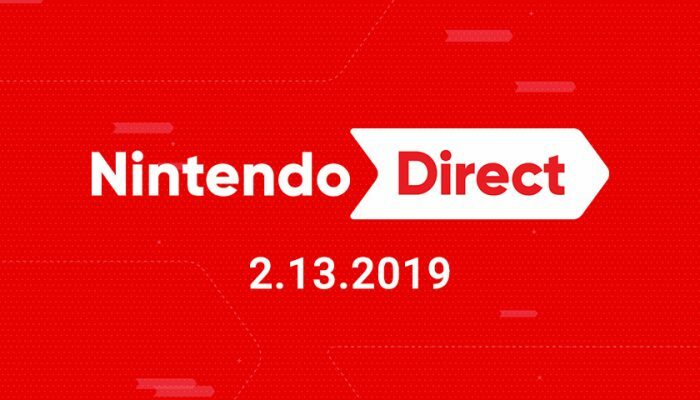 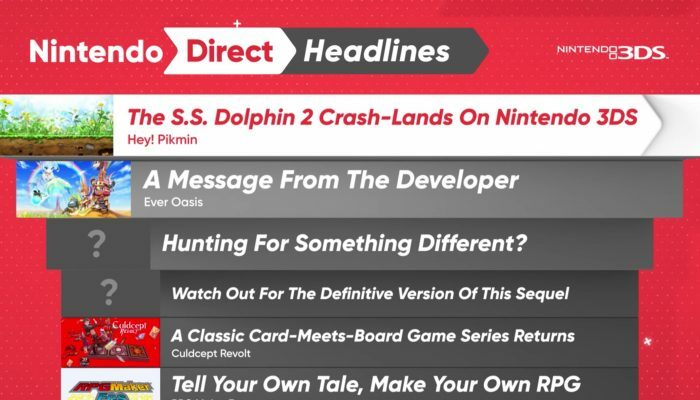 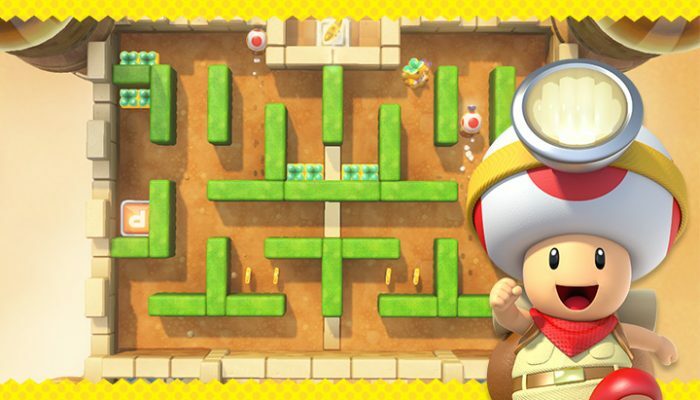 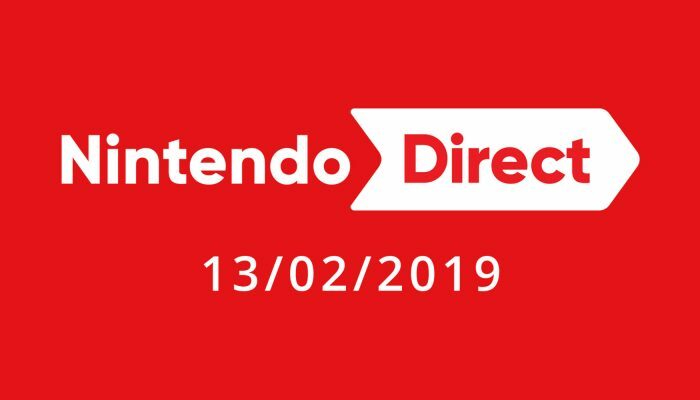 Released right alongside the Nintendo Direct. 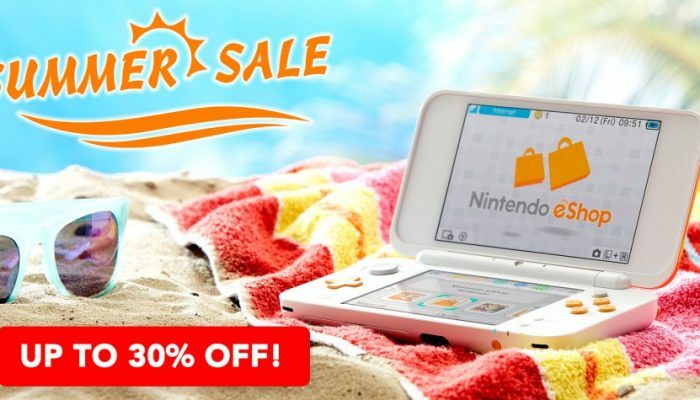 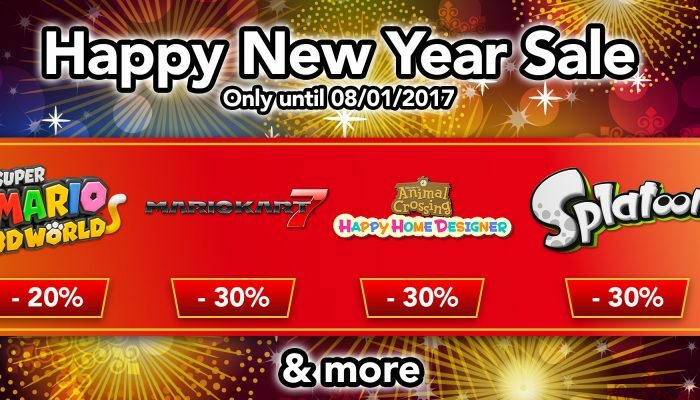 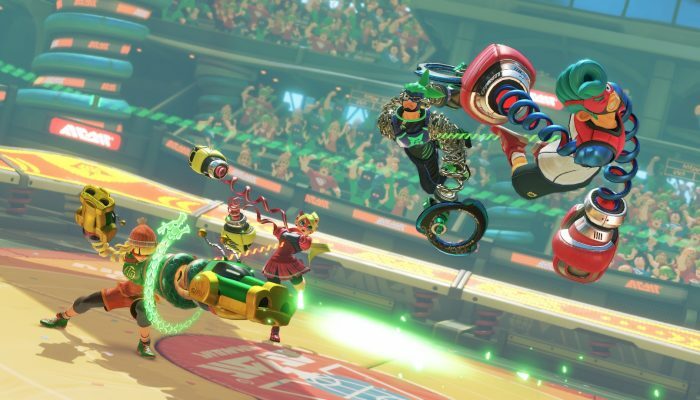 Splatoon was actually 39,99 on the eShop at launch, and now that's its sale price.